Every good love story comes with a good fragrance. Every chapter in a woman’s life is sprayed with a drop or two of her favorite perfume to match the mood. From hardship to floating on cloud nine and back, a girly girl has a fragrance for every occasion and situation, including the one she'd never expected to find herself in, such as falling for a widower. The heart wants what is wants despite the fact that dating a widower is something most of us never thought to consider. 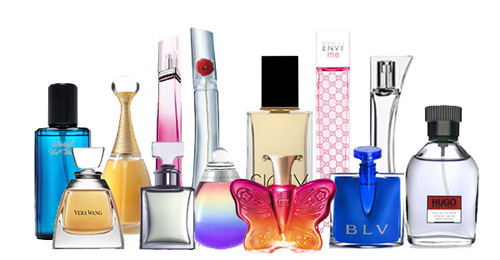 Below is a list of perfumes perfect for new beginnings and serene romantic adventures. Angel by Thierry Mugler first hit the shelves in 1992, and over the past 25 years it has become a classic. With an old and popular fragrance like this, it's important to keep in mind it might have been worn by the deceased , in which case it should be dismissed right off the bat. But if that’s not the case, absolutely go for it, especially if you’re one of those sweet-by-day, devilish-by-night types of women who are always on a mission! Angel is an oriental vanilla fragrance with top notes including melon, coconut, mandarin orange, cassis, jasmine, and cotton candy, and it’s a strong fragrance that is perfect for a winter night out on the town or a seductive night in. Launched in 2007, Infusion D’Iris by Prada quickly won the hearts of fragrance lovers everywhere, and it should definitely be on your list if you like perfumes that are elegant and modern, with a touch of class and substance. Packed with mandarin, galbanum, orange, and orange blossom notes, it’s a long-lasting fragrance that is soft yet alluring at the same time, making it a great choice for turning over a new leaf and embarking on an unusual journey of the heart. 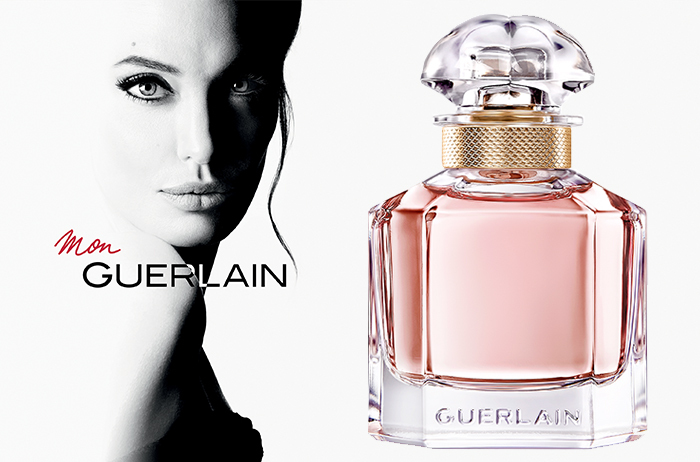 A perfect fragrance for the out-with-the-old, in-with-the-new kind of attitude, Mon Guerlain is a super elegant, fresh, oriental fragrance launched in 2017. Made for a sophisticated modern woman and packed in a retro-chic kind of bottle, Mon Guerlain is one of those fragrances that will never fail to turn more than a few heads. Inspired by Angelina Jolie and all things feminine, this new scent includes lavender, jasmine, sandalwood and vanilla notes, and all beauty editors are going nuts over it! 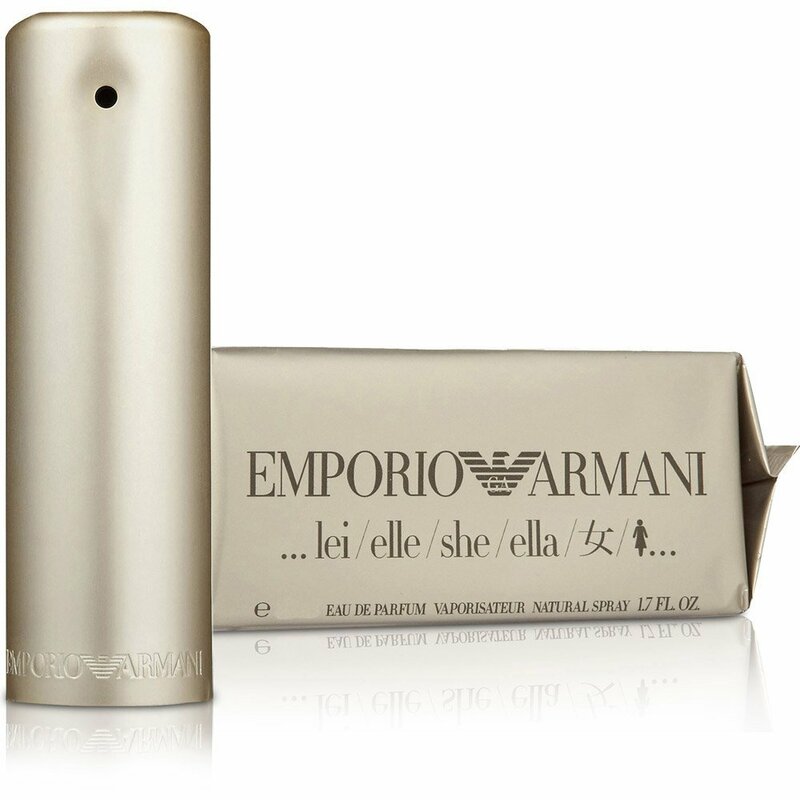 Another oriental vanilla fragrance for women, She by Emporio Armani was launched in 1998, and it is still going strong in the eyes of all those women who refuse to stop having fun despite being super responsible, caring and considerate of other people’s feelings. Kind of mischievous yet sweet, She has the top notes that include pineapple, lime, tuberose, mandarin orange, pear and bergamot. This fragrance greets with a lovely clean, soft and kind of woody base perfect for a romance that is slow to develop but bound to happen. Created in 2006, “Angel or Devil” by Givenchy is a mysterious fragrance that is innocent and seductive, covered under a veil of secrecy. It’s an exotic oriental go-to perfume for a mysterious yet dominant lady swaying between light and darkness. Its strong charismatic notes include mandarin, white cumin, and saffron, allowing the lady's angelic or demonic side to surface behind the mask at any moment. 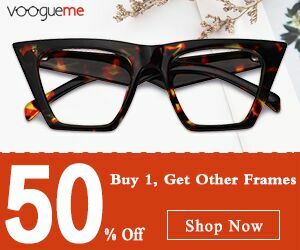 It’s perfect for when you don’t know what to expect, which is often the case when first dating someone with heavier "baggage" than yours.